A Singapore vacation reveals the many charms of a leading city-state and regional hub of culture, retail, and tourism. Browse the many malls and explore a diverse selection of restaurants, cafes, bars, and markets throughout the city, providing a window into the multicultural makeup of Singaporean society. Enjoy nature sightseeing trips, visits to cultural institutions, and tours of the city's varied colonial-era and modern architectural landmarks. Visit the islands just off the coastline to find luxurious resorts and theme parks, ideal spots for family-friendly holidays in Singapore. Singapore is in Asia. 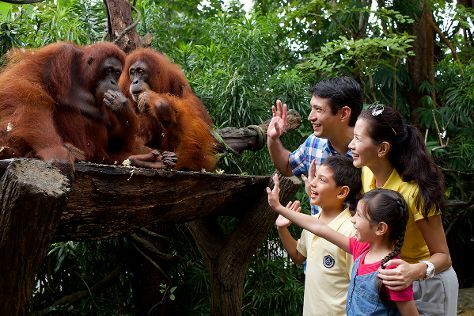 To arrange what you want to do in Singapore, use our Singapore trip planner.